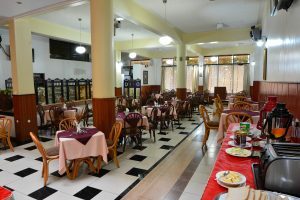 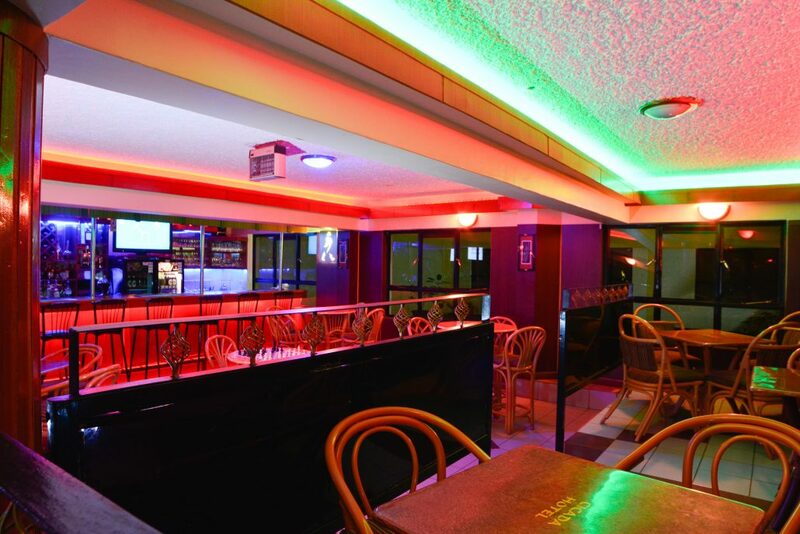 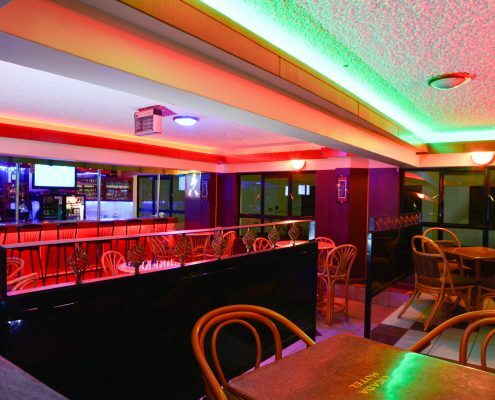 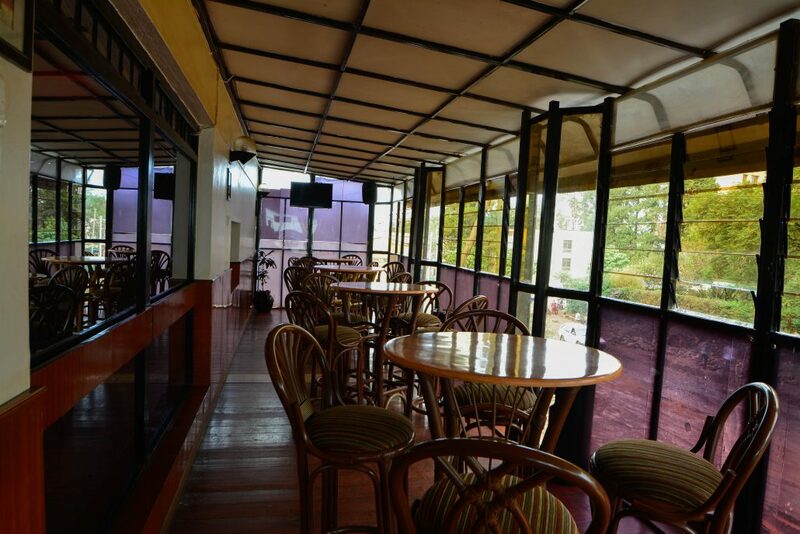 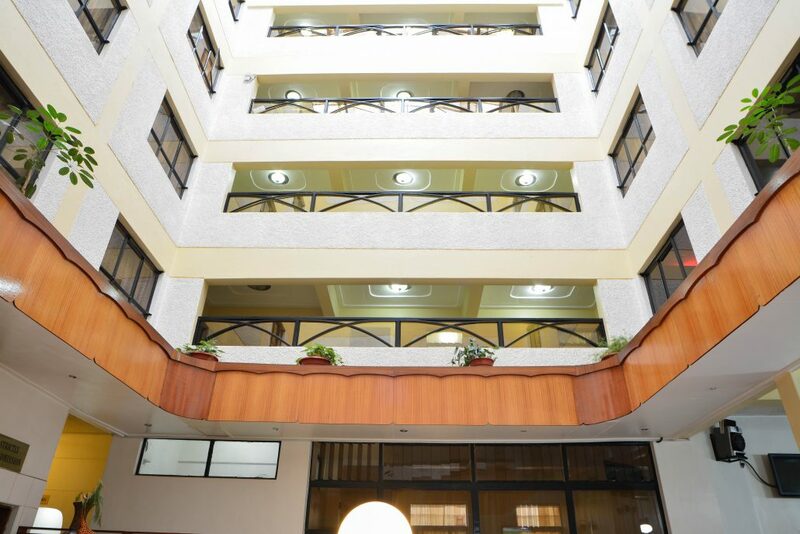 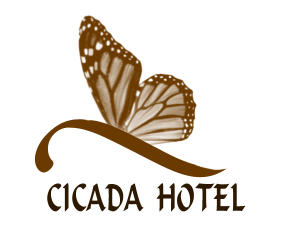 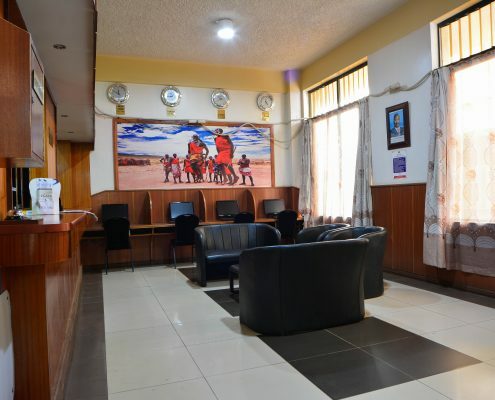 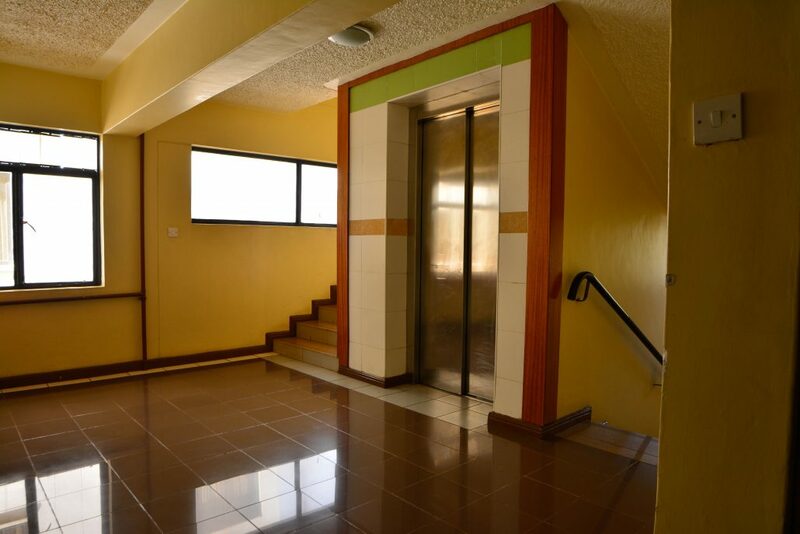 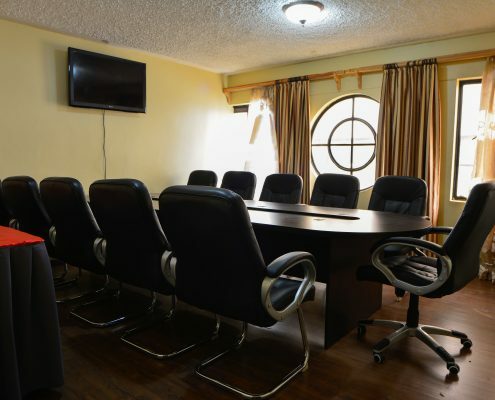 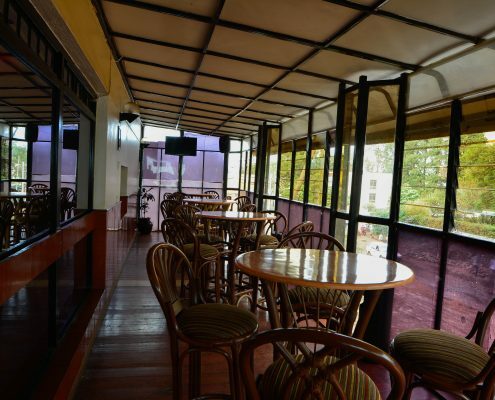 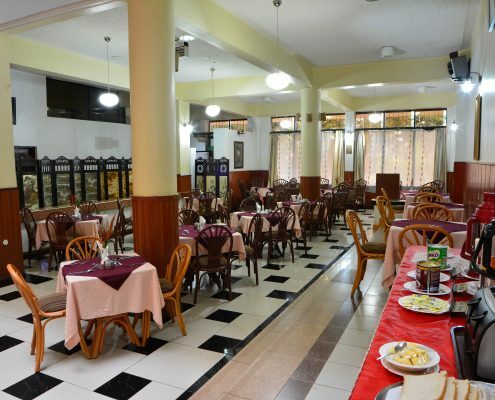 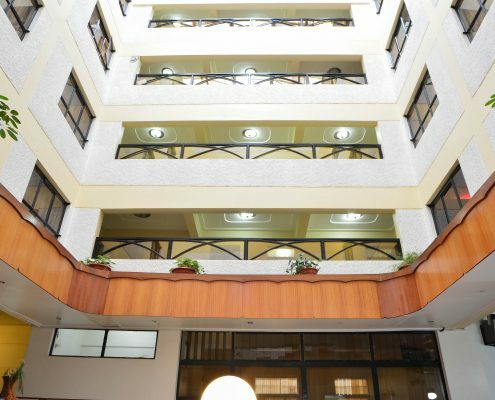 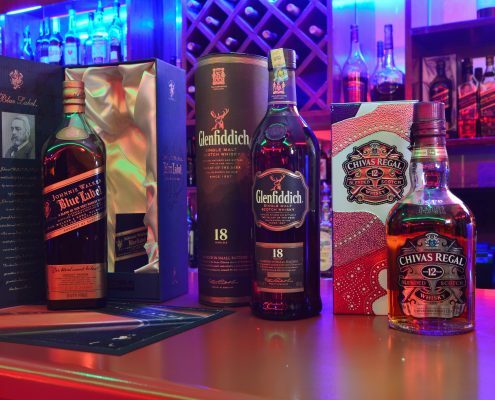 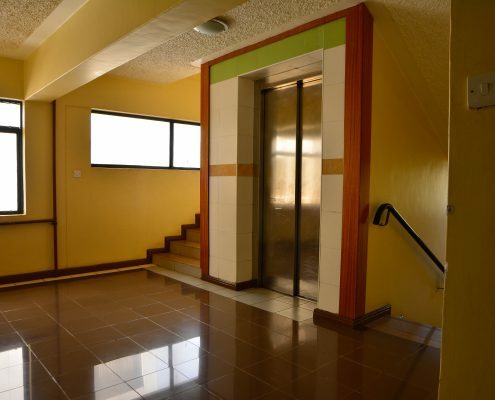 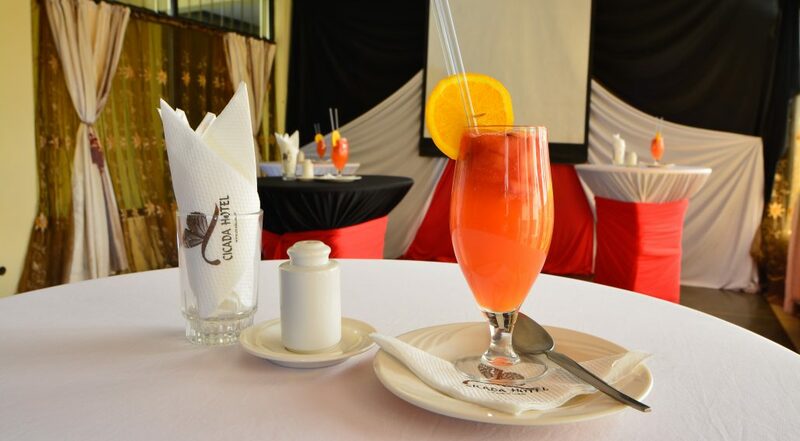 Cicada Hotel is located within a convenient located on in Eldoret Town, directly behind the Uasin Gishu County Offices off Elgeyo Road and a walking distance from the CBD. 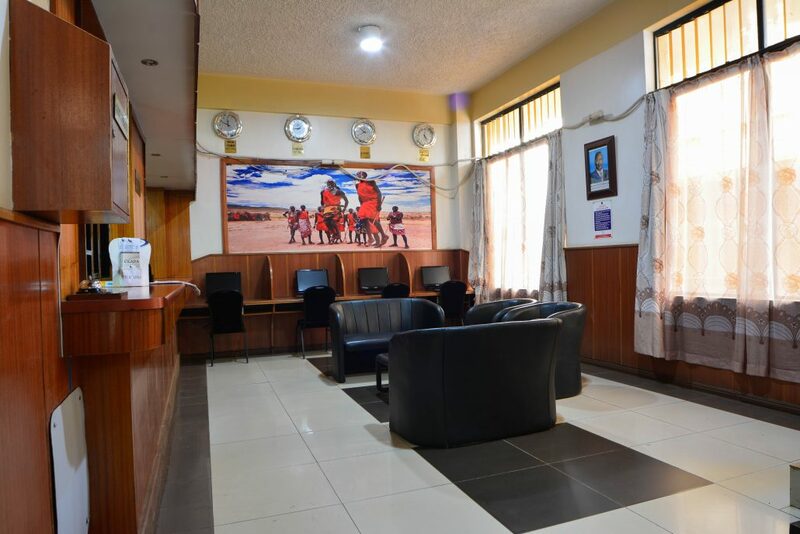 The hotel offers value to the growing tourism industry by providing high quality and efficient services, using the latest state‐of‐the art technology. 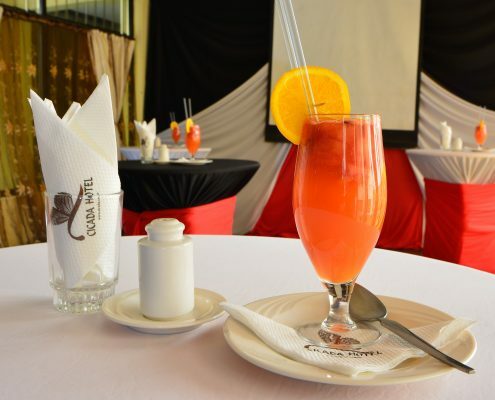 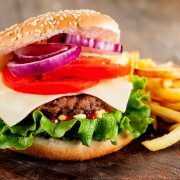 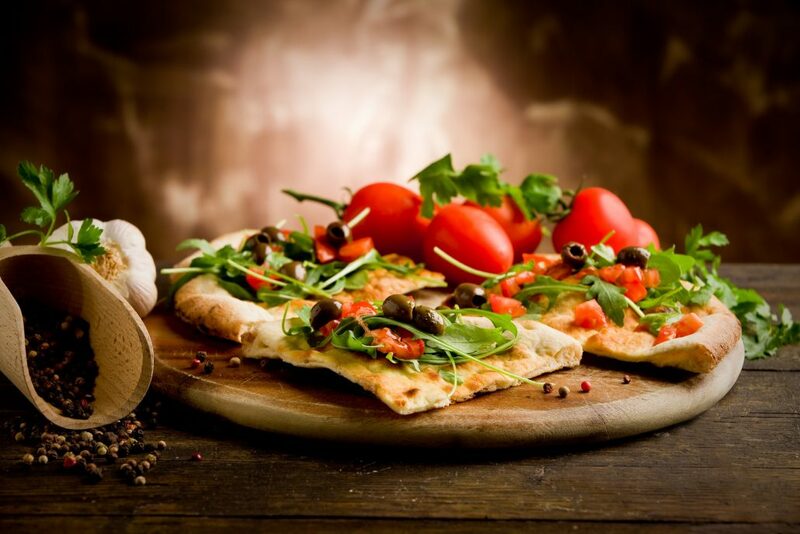 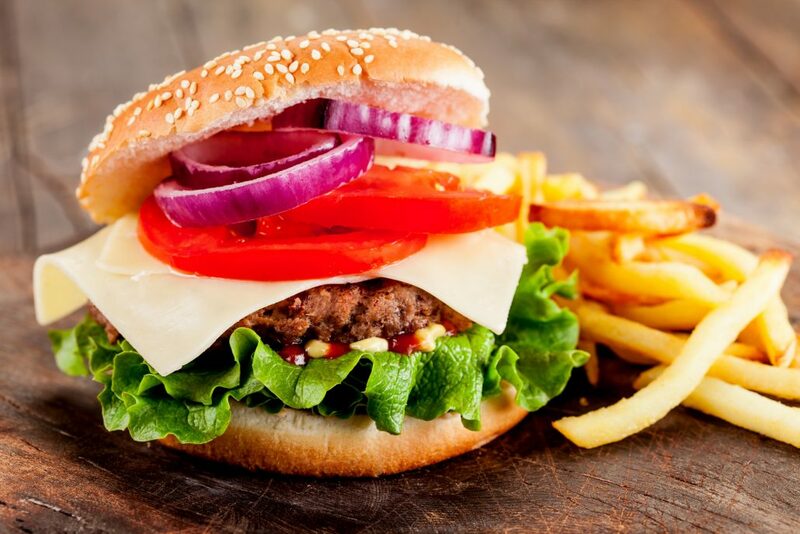 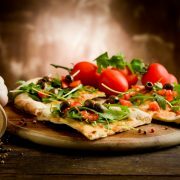 Guests will enjoy a variety of high standard international menu. 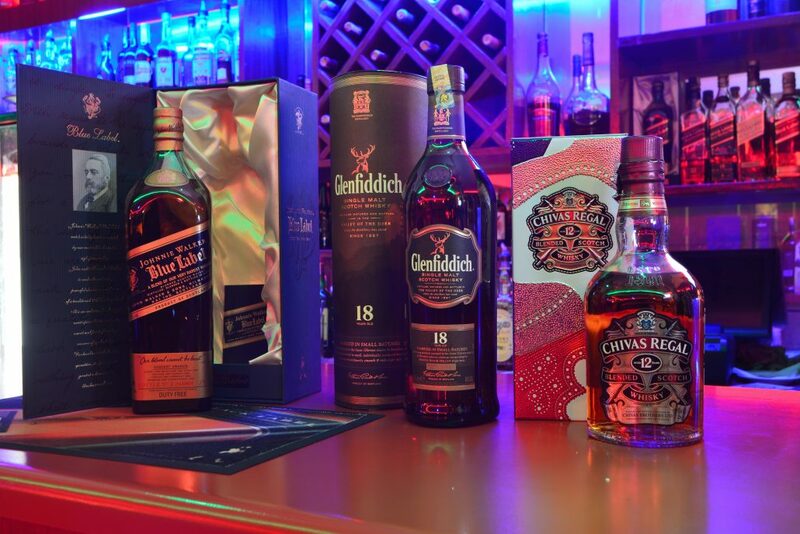 Charity begins at home. 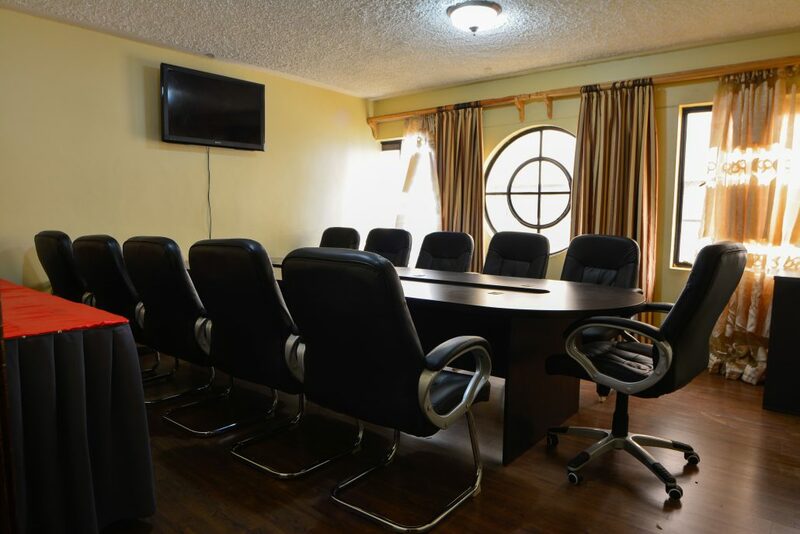 Our highly trained and motivated staff are always on hand to make your stay with us convenient and comfortable.